TEM#1 - Welcome to the Extra Mile Podcast ! Hello everyone an welcome to the first episode of "The Extra Mile Podcast". Its great to have you along and we really hope you enjoy the show that we've put together. The Extra Mile Podcast has been put together by online running buddies : Marathon Chris, Kevin Bonks and Nigel Staffordshire. The Extra Mile Podcast is a podcast for runners who are training for fall half and full marathons to share their training progress with other runners. Runners training for the Phedippidations World Wide Half Marathon in October 2007 will provide regular, short audio updates on the progress of their training from week to week. We hope that this will encourage and inspire fellow runners as we train together through the coming months. We hope you enjoy the new show and hope your training is going well ! 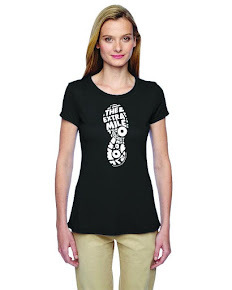 Welcome to the Extra Mile Podcast ! We are recruiting runners who would like to share their training experiences by sending us short, weekly audio MP3 files, updating podcast listeners with their progress. If you are interested, please send your name and email address to theextramile2007@gmail.com. 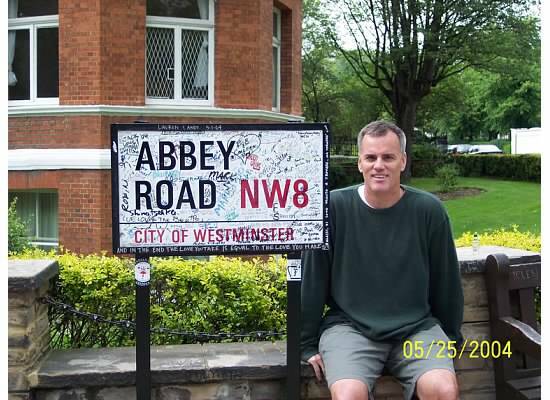 For more information on this podcast you can checkout the website at theextramilepodcast.com. 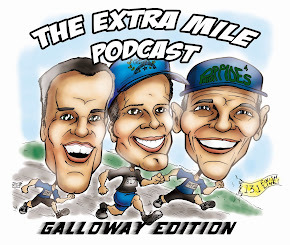 The Extra Mile Podcast is a collaborative project created by podcasters and bloggers : Marathon Chris, Kevin Bonks and Nigel Staffordshire. Check back soon for full details of when this new podcast will be launching !! !